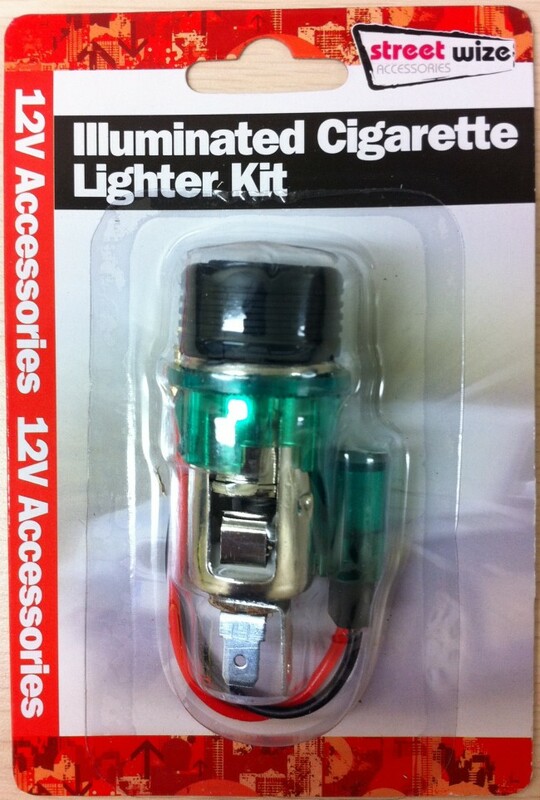 CIGARETTE LIGHTER KIT ILLUMINATED 12V Universal cigarette lighter kit for cars and other vehicles. 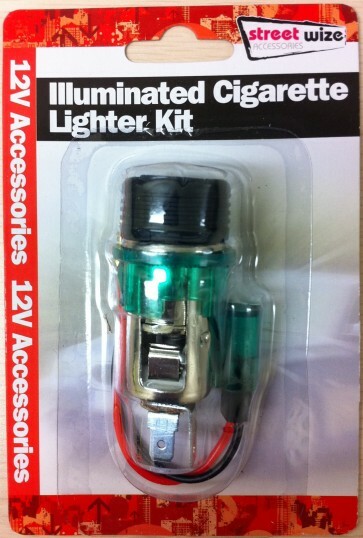 This lights up so it is easy to see. Great for charging technology in the car.